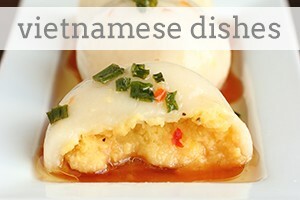 to enjoy these mellow and succulent summer delicacies. I have always loved farmer’s markets—there’s something so exciting about the maze of stalls and inhaling the fruity smells of summer berries and fuzzy peaches. People are milling around, buzzing from vendor to vendor, collecting tender bunches of asparagus like pollen, occasionally indulging in a pint or two of those deep, jewel-toned raspberries. 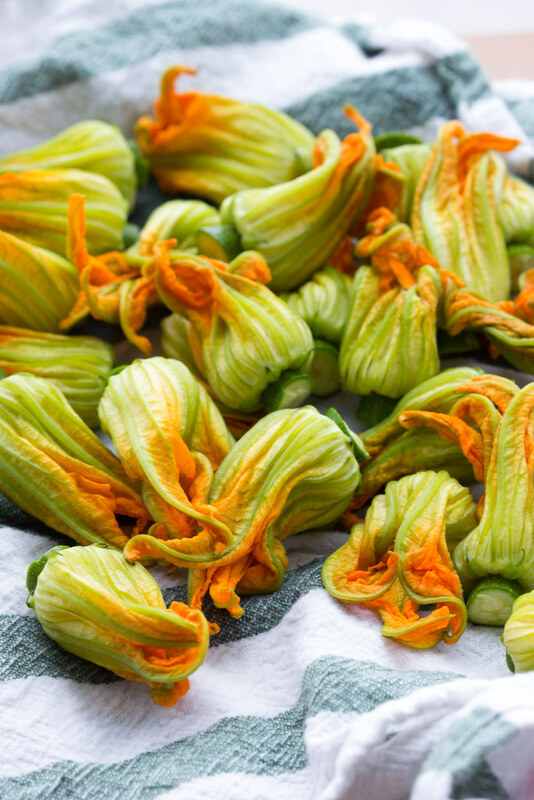 The tables are lush with greens, bunches of radishes, rainbows of berries beautifully arranged in teal cartons, zucchinis, and if you go early in the mornings, these gorgeous zucchini flowers. Last weekend, I ventured out early to the farmer’s market, flitting from stand to stand, searching for zucchini flowers. Most would shake their heads no and mutter something about them being too fragile or hard to sell, another pointed me to a plump old lady who bustled behind her tables, bagging swiss chard and boxes of golden plums. I asked her if she carried any zucchini flowers, and she said something in Slavic tongue and shook her head, and I was quickly nudged aside by the long line of eager customers. They all knew something I didn’t about this vendor, and I’m sure I’ll visit again to find out what. 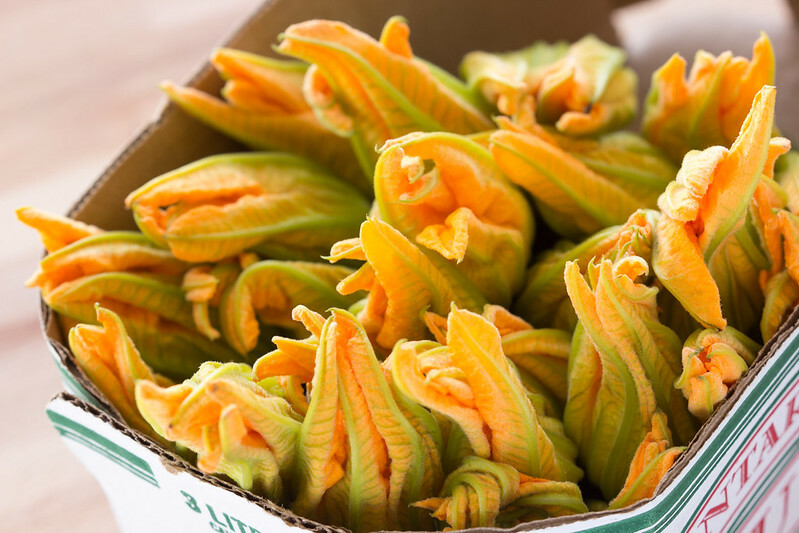 I had begun to lose hope for finding more zucchini flowers, until my farmer’s market partner-in-crime suggested that I check out the back row of stalls I had overlooked because it looked rather stark. Low and behold, a sunny display of zucchini blossoms stood out between the most perfect, dewy looking yellow and green zucchini and cartons of the most plump, vibrant raspberries I had ever seen. I was giddy with excitement, my companion halfway uttering an “I-told-you-so” while shaking his head in disbelief over how excited I could be over vegetables. 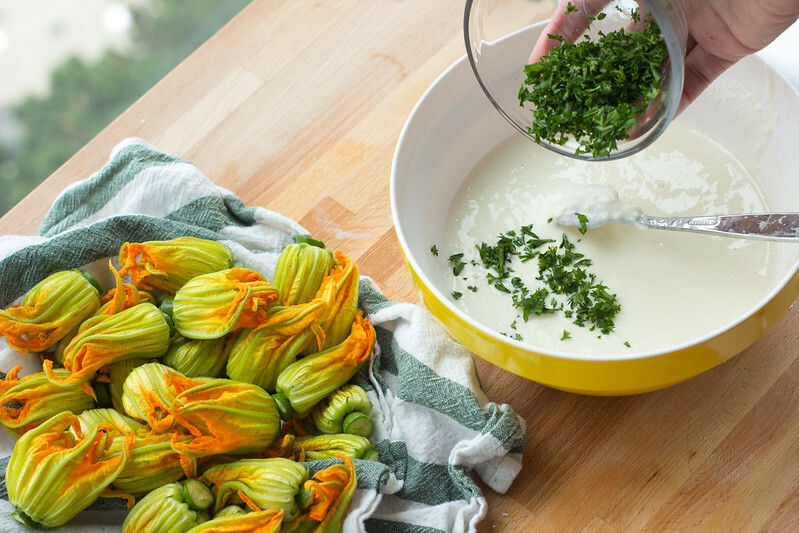 Zucchini flowers are the beautiful blossoms that eventually grow to be the tender summer squash that flood farmer’s markets around this time of year. They’re mellow with zucchini flavour—likewise juicy and tender when cooked. Their delicate petals melt in your mouth and disappear with a lingering kiss of sweet floral flavour. Even now I imagine their tender sweetness. 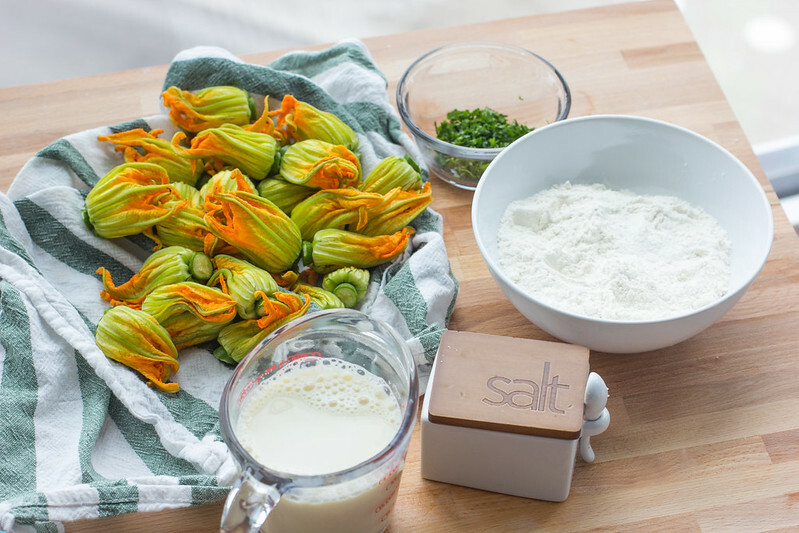 The first time I had ever tried zucchini blossoms, I had them specially delivered to me by someone from Produce Made Simple. 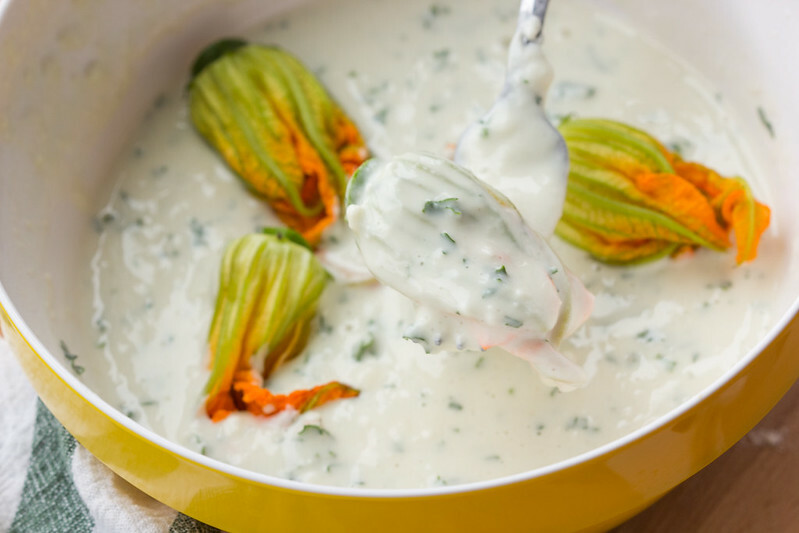 As I stepped inside the elevator to go up to my apartment, hugging a basket of zucchini flowers in one arm while reaching for the button for my floor. Meanwhile, a construction worker ogled my basket of gems with somewhat of a puzzled look on his face. I wondered if that was too boring. Too plain? But he noticed my hesitation. “Trust me. 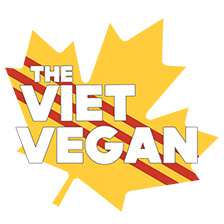 It’s the only way they should ever be eaten. 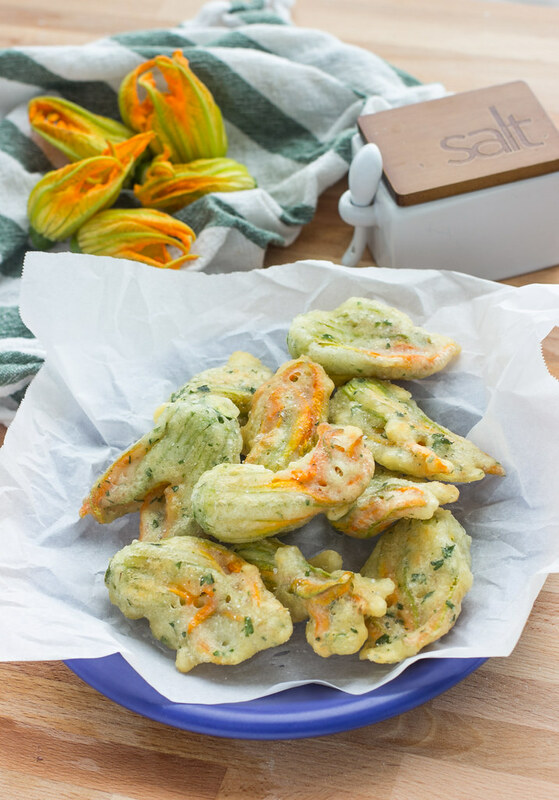 They’re perfection.” He closed his eyes, as if imagining the tender crunch of biting into a fried zucchini flower, giving way to a succulent mouthful of mellow summer squash flavour with little bursts of salt. “Haha okay. I’ll try that out.” I reassured him. I didn’t want to desecrate his memory of his nonna’s fried zucchini blossoms. 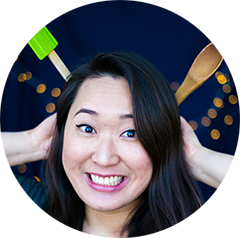 The elevator doors dinged open and I stepped off the elevator. “Enjoy those! I wish I could eat some…” he trailed wistfully as the doors closed. Lightly battered, fried to a golden crisp and seasoned simply with some parsley and salt. I’m sure they would have been delicious stuffed, but something about his moment of reminisce made me want to experience what he felt. 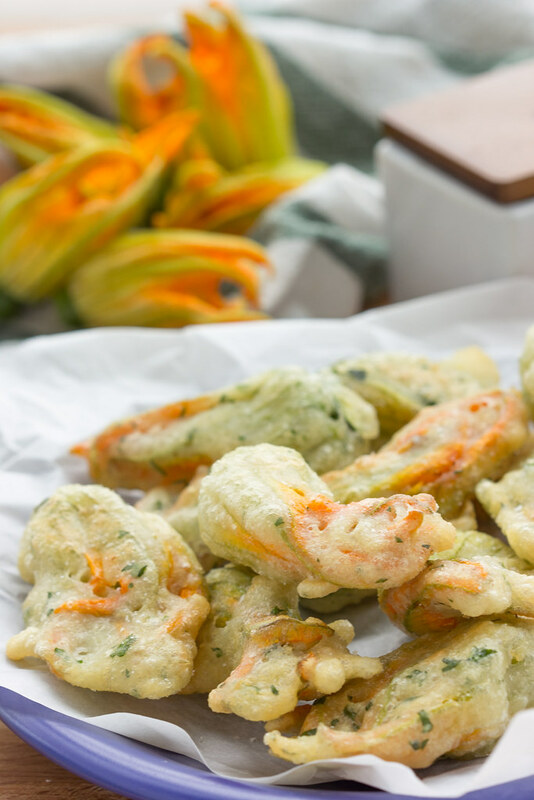 Taste the fried zucchini blossoms of his childhood. So Italian construction worker in my building, this one’s for you. 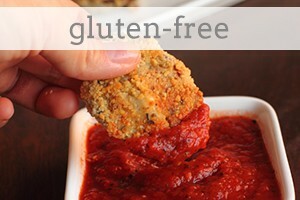 To see the recipe, visit Produce Made Simple. 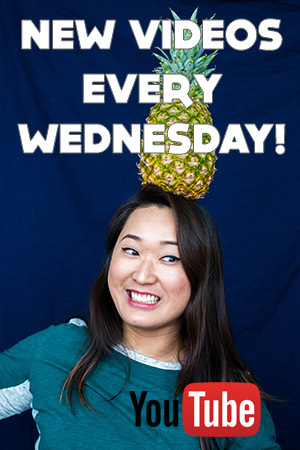 Be sure to tag both me and Produce Made Simple on Twitter, Facebook, or Instagram if you end up trying these golden beauties. Years after this post...... I had 26 male pattypan squash blossoms in my garden between yesterday and today. I saved the pistils in the freezer as it looks like the next burst of flowers are all female and the thought of not getting squash makes me sad so I'll hand pollinate with the reserved pistils. Anyhow. 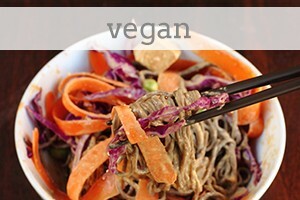 I made this recipe as written and it was AMAZING. 4 kids gobbled them up like nobody's business. These might be the most delicious thing I've ever eaten.